Each year, we try to come up with creative ways for kids to gift classroom Valentines (1, 2, 3). You could go the store bought route, but where’s the fun in that? 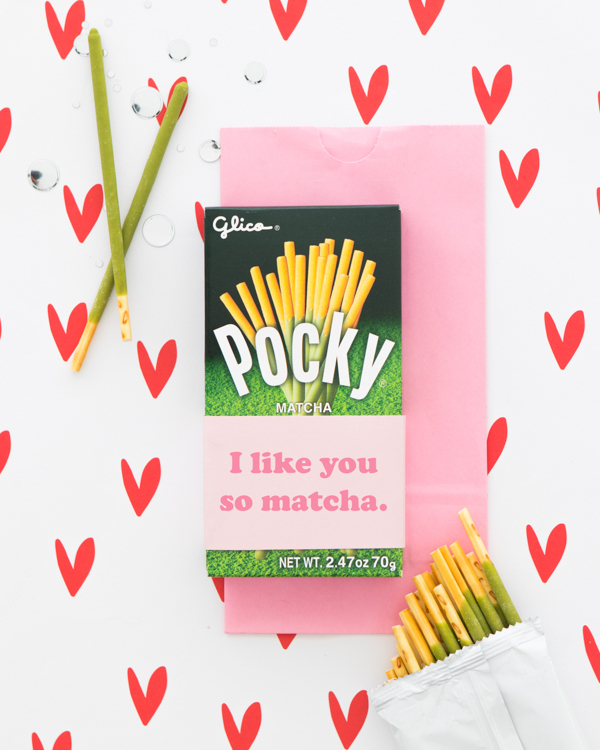 Today we’re partnering with Pocky to share a few ideas for super easy DIY Valentines. 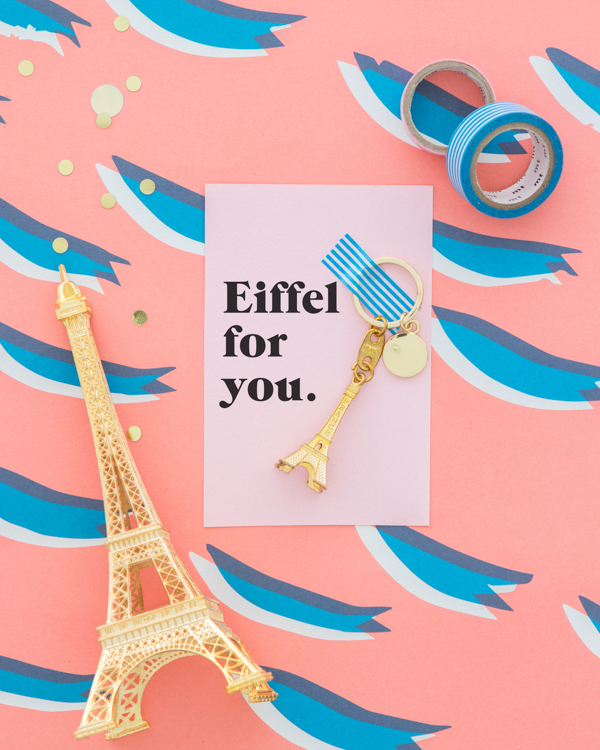 All you need are a few snacks, tchotchkes, a printer, and cardstock! 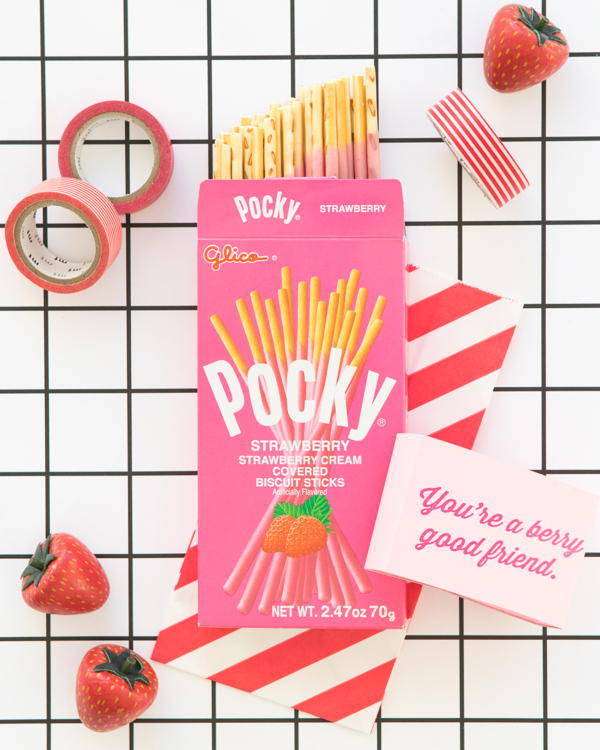 Pocky are an excellent candy alternative (I used to obsess over the biscuity cookie snack growing up). They’re great on the go, and come in a bunch of different flavors. Bonus — there are lots of sticks in a pack, so they’re easy to share! 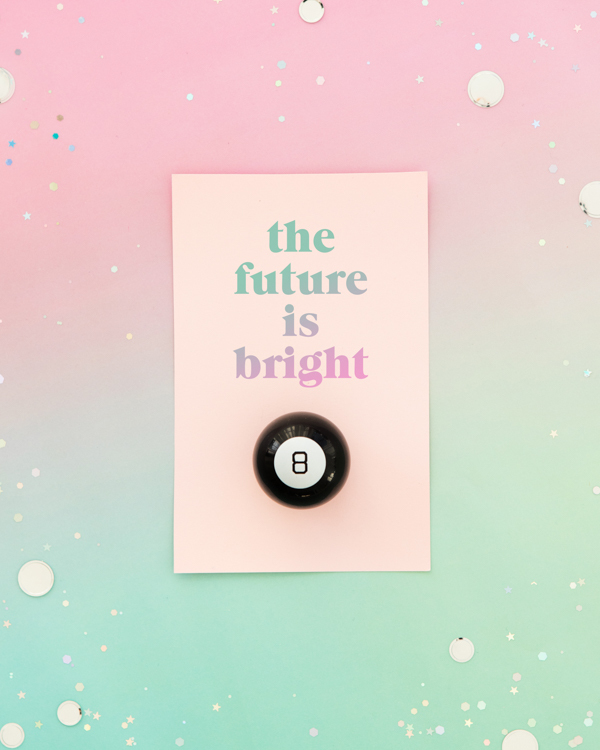 Read on to see them all. 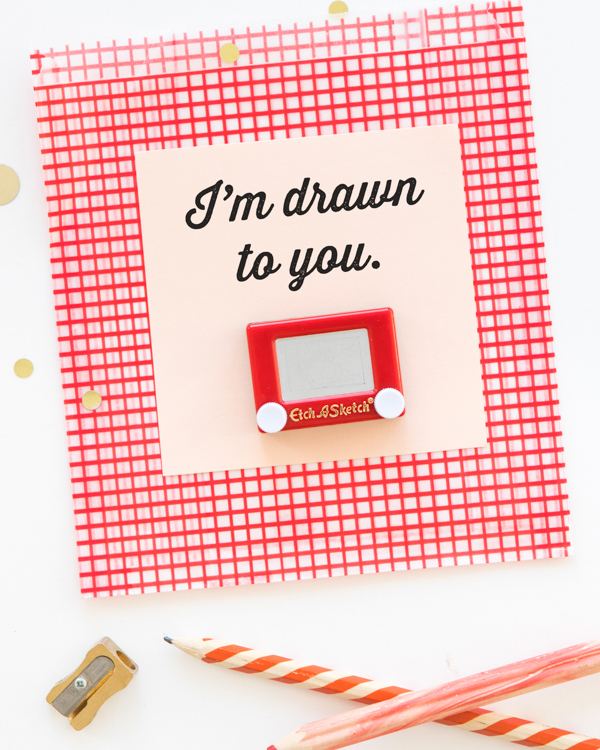 Step 1: Print out your centered punny valentines onto pieces of cardstock. Step 2: Measure a 3” by 8” strip of cardstock around the valentines and cut out. 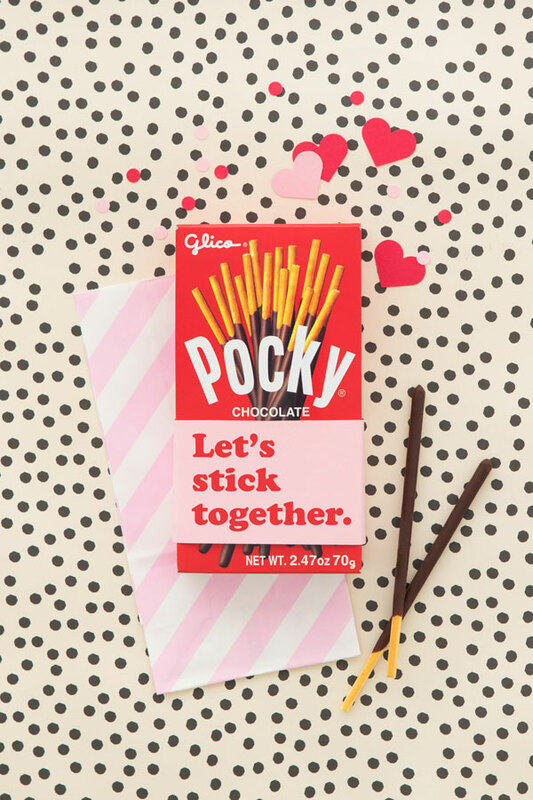 Step 3: Secure your cardstock strip around the Pocky boxes using a bit of washi tape. Go out and surprise your Valentine! These are so cute! And they look so easy to make!! The Valentine’s Day gifts are for all those whom we love. These are very good gift ideas for classroom kids. The Valentine’s Day gifts ideas are very innovative. Kids have enjoyed crafting the gifts. Love a cheesy pun card.